I’m an ex-Team Canada athlete converted to a driven working professional. My passion for Real Estate started over 7 years ago when I unknowingly made the best investment of my life (at that time). 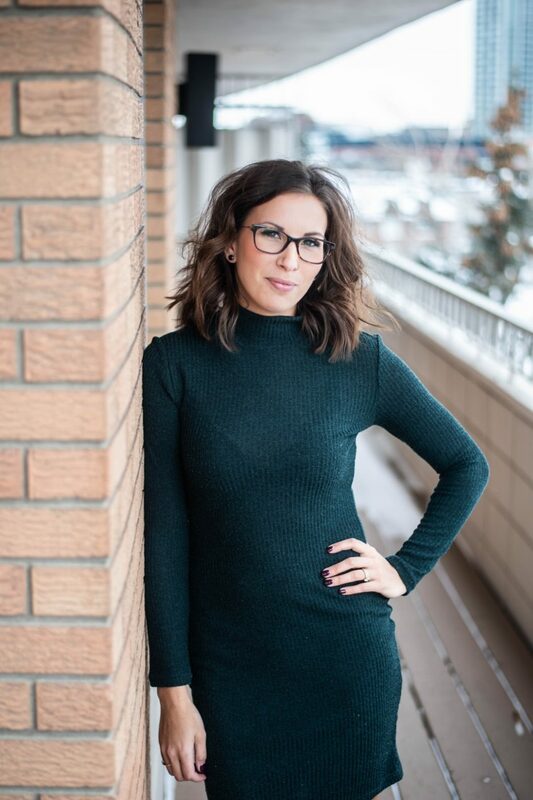 I have now grown into an avid Real Estate Investor within the Calgary Market and I believe that being a homeowner is one of the best investments that you can make. Everyone can do it with the right resources and knowledge! My goal and my mission is to work together to empower you to find the best Real Estate solution.